Our line of PEG coated magnetic beads are made for a designed interaction with proteins, peptides and DNA. 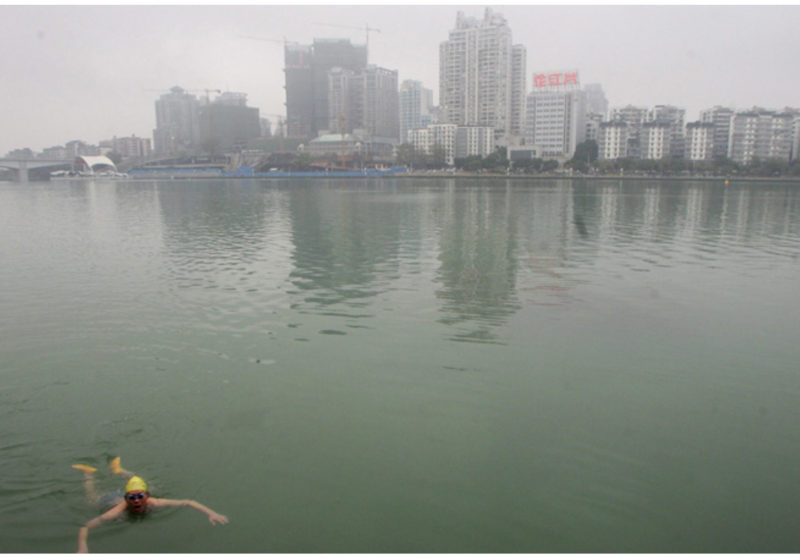 Due to the anti-fouling nature of the surface proteins do not adsorb on the particle surface, but can be bound in a controlled way by various surface chemistries, including, peptide bonding (amine, carboxy), click chemistry (azide, alkine) and protein interaction (Streptavidin, biotin). 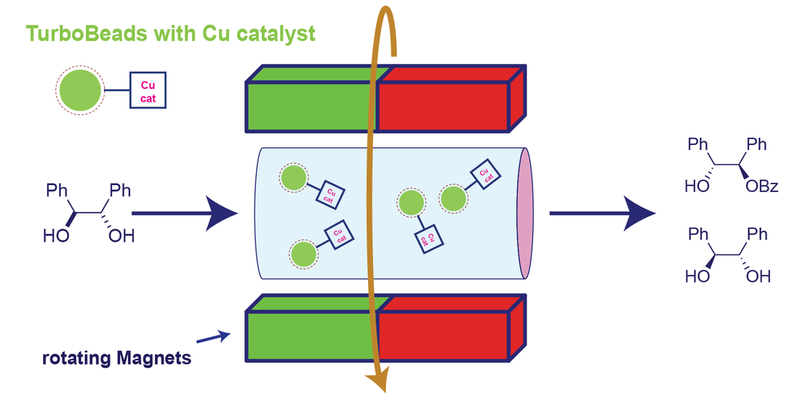 Our particles have been used extensively in chemical catalyst immobilisation, displaying catalytic performances comparable to free, homogeneous catalysts, but rapidly separable from solution by magnetic forces. 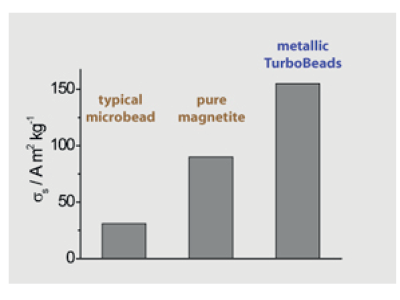 TurboBeads functionalized with heavy and previous metal complexation agents are used in water contamination applications, with a focus on industrial waste waters. 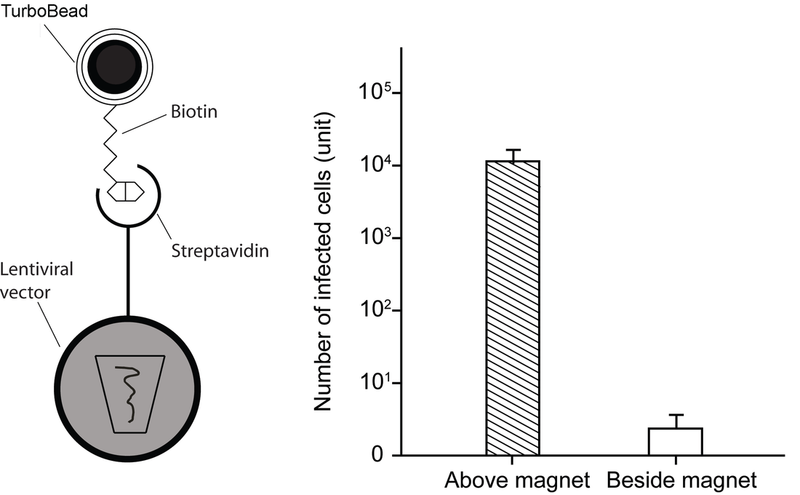 Magnetic beads have a long tradition in automated sample handling. Due to the rapid separation and the well controllable surface chemistry, TurboBeads are beneficial over iron oxide base magnetic carriers in magnetic bead DNA purification. 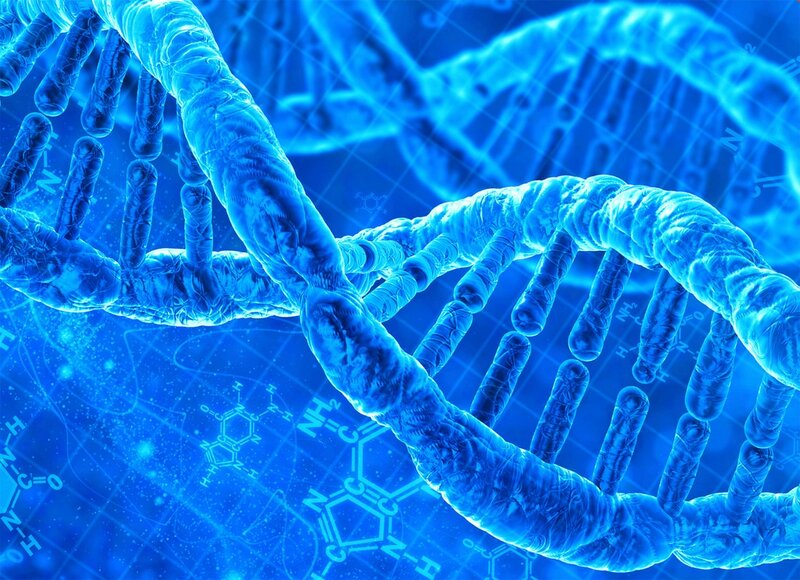 We have focused on DNA purification with magnetic beads in both sequence independent (whole genome extraction / plasmid extraction / PCR work-up) and sequence dependent (DNA enrichment) procedures.